Every week I make time to sit down and menu plan. 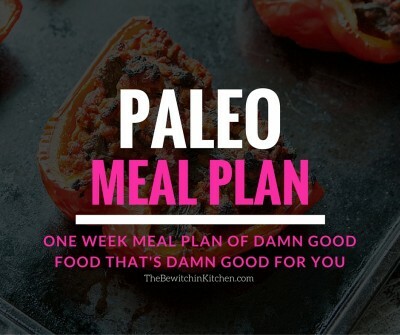 This week, I decided to make a paleo meal plan and while I was doing it I realized that this is something that I could share with you. It’s one week worth of damn good food that is damn good for you. 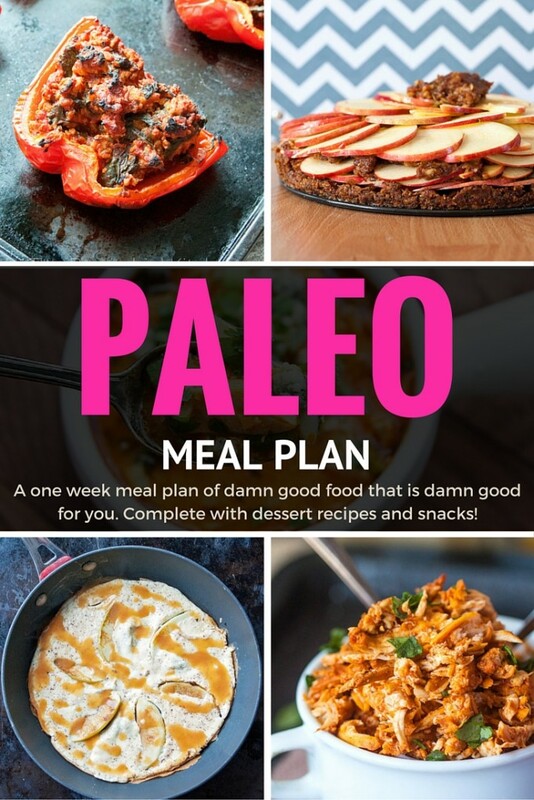 As I said, this week I decided to make a paleo meal plan. It wasn’t because I’m following a paleo diet, but because I wanted to find recipes that I knew would be “clean” as I’m trying to reboot my body, provide more nutrients, and cut out processed things. 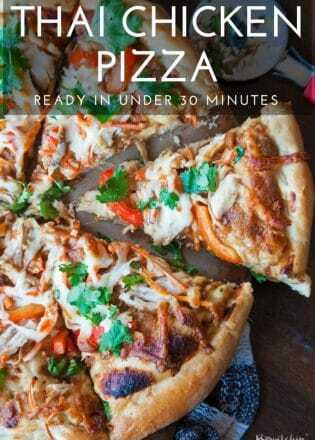 For those of you curious about my menu planning process, here is how to meal plan. 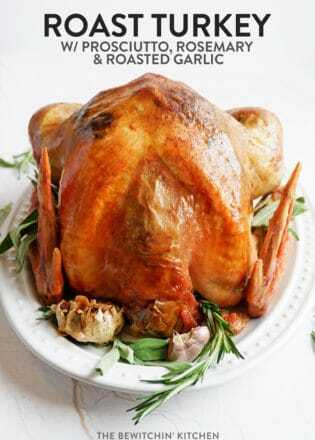 Below are some of my favorite paleo cookbooks. If you’re new to the paleo diet, I highly recommend these! Breakfast: Coconut Breakfast Balls (omit the Weetabix if you want to keep it 100% paleo) from me, The Bewitchin’ Kitchen. 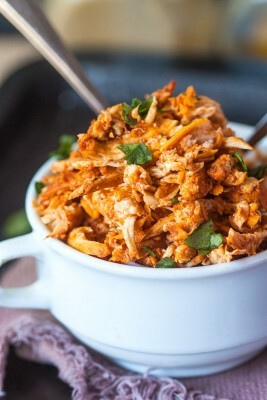 Lunch: Chipotle Chicken Lettuce Wraps from Bev Cooks. 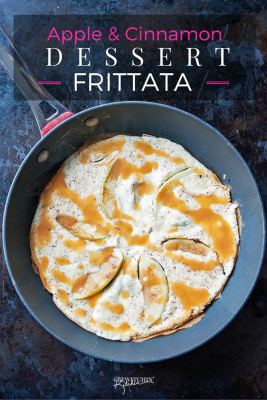 Breakfast: Apple Dessert Frittata from The Bewitchin’ Kitchen. Lunch: Paleo Chicken Salad Wraps from Bravo for Paleo. Lunch: Cauliflower Fried Rice from The Recipe Critic (I have made this a few times now and it’s so darn good). 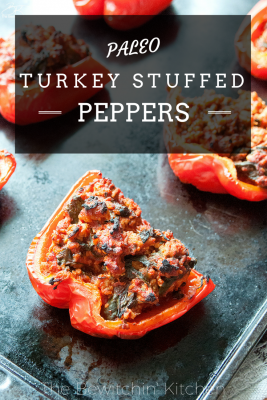 Dinner: Paleo Turkey Stuffed Peppers from The Bewitchin’ Kitchen. 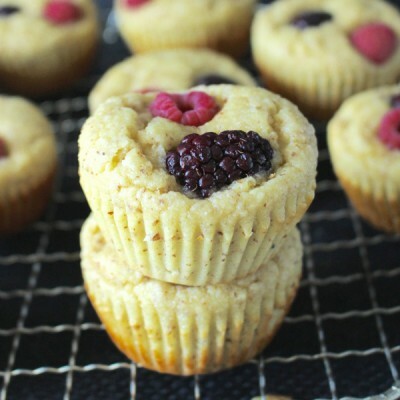 Breakfast: Paleo Breakfast Muffins from Jay’s Baking My Crazy. 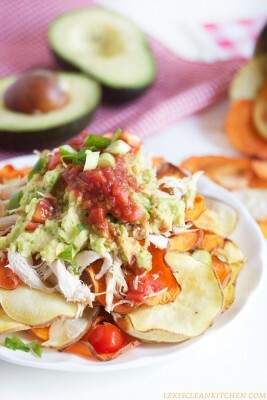 Lunch: Mexican Paleo Super Bowl from Honey + Figs. Dinner: Paleo Bang Bang Shrimp Tacos from Wicked Spatula. Breakfast: Paleo Breakfast Casserole from Cavegirl Cuisine. Lunch: California Turkey and Bacon Lettuce Wraps from Iowa Girl Eats. Dinner: Pulled Tandoori Chicken from The Big Man’s World. Breakfast: Paleo Apple Cinnamon Pancakes from Paleo Newbie. 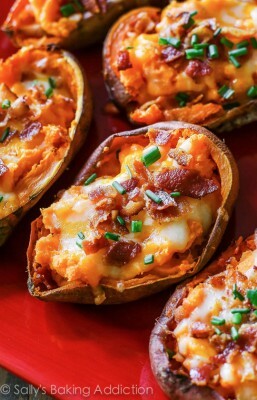 Lunch: Loaded Sweet Potato Skins from Sally’s Baking Addiction. 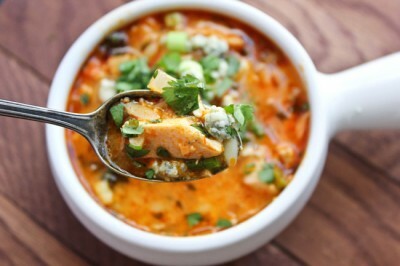 Dinner: The Bomb Paleo Chili from The Paleo Gypsy. I have made this twice now, it’s really good. 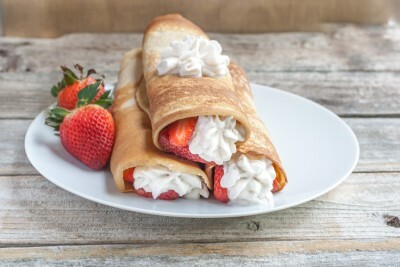 Breakfast: Paleo Crepes with Strawberries from Tea & Biscuits. Lunch: Whole 30 Burrito Bowl from Katrina Runs. 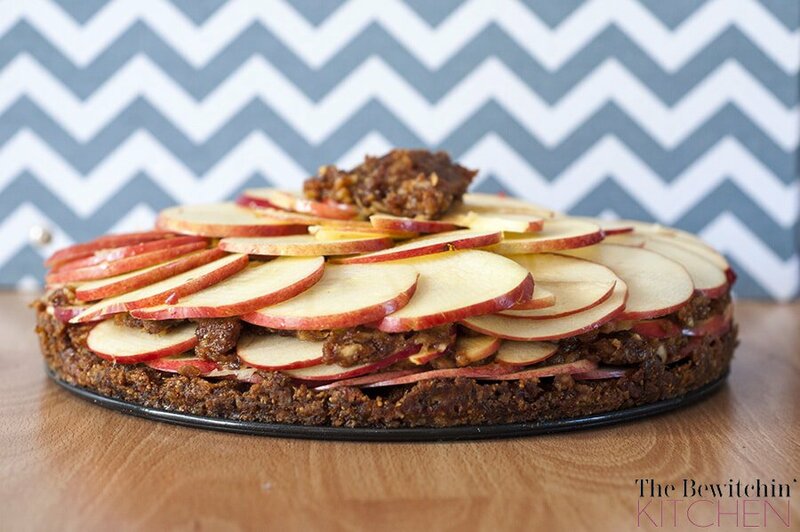 Follow Randa | The Bewitchin’ Kitchen | Recipes + Family + Health’s board Paleo Recipes on Pinterest. 21 Day Fix – What Is It?